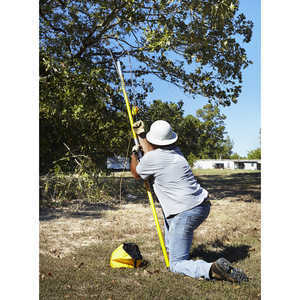 Search Results | Throw Weights and Lines | Forestry Suppliers, Inc. 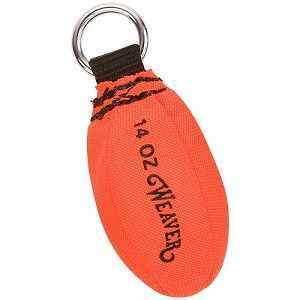 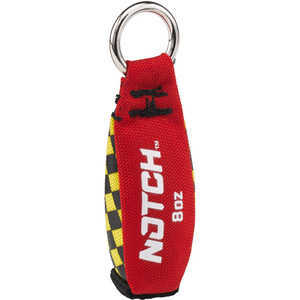 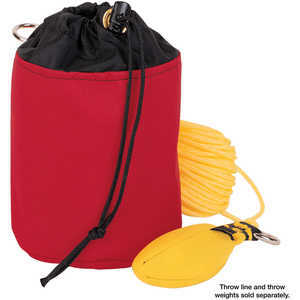 Notch Hi-Vis Throw Weight, 8 oz. 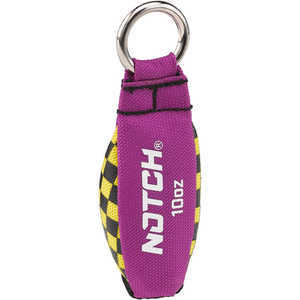 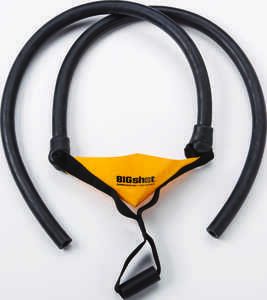 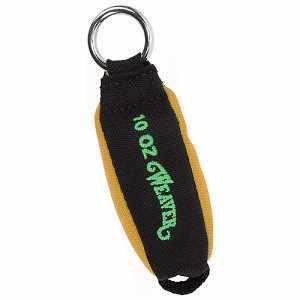 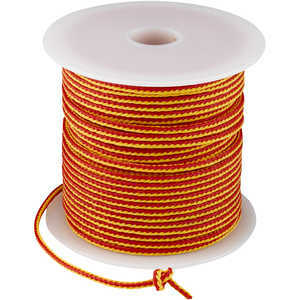 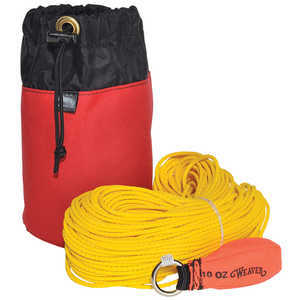 Notch Hi-Vis Throw Weight, 10 oz. 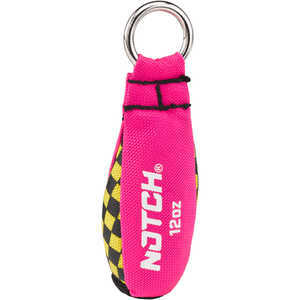 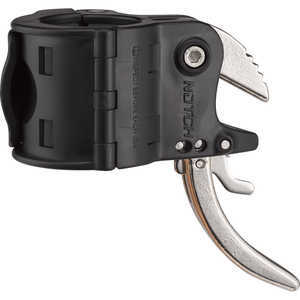 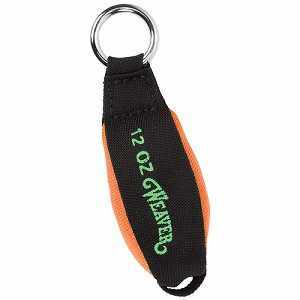 Notch Hi-Vis Throw Weight, 12 oz. 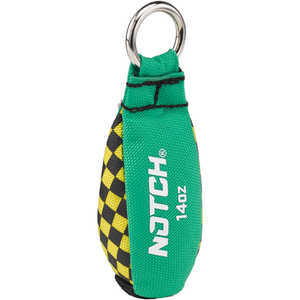 Notch Hi-Vis Throw Weight, 14 oz. 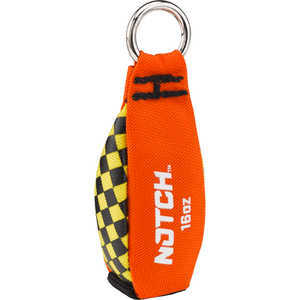 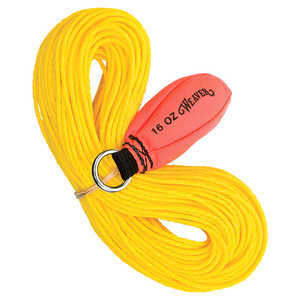 Notch Hi-Vis Throw Weight, 16 oz.